Our after school program is rooted in a movement based philosophy and practice. 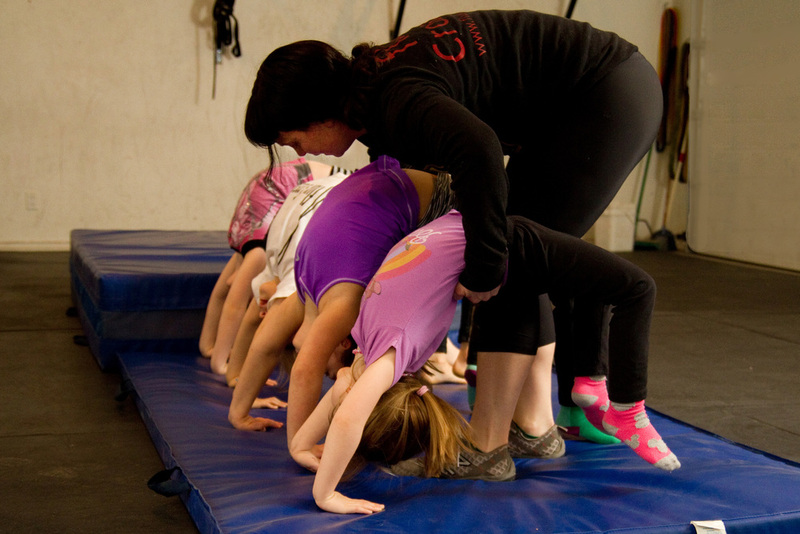 We offer a community oriented and playful environment for kids to explore and create through movement. We are now accepting registration for the 2018-2019 Before and After School Program. Everyone is welcome! Flux does not provide food or snacks, but participants can bring their own snacks. Please note that Flux is not an allergen-free space.